The TRIM-IT II mounts to any standard drill or drill press, making your case trimming faster and a whole lot easier. 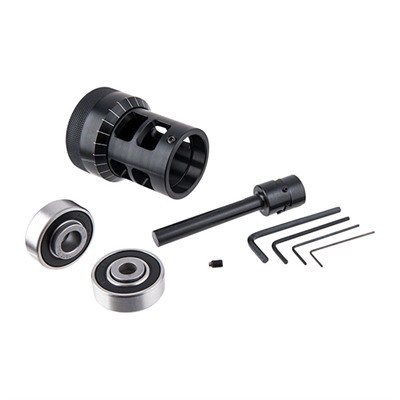 The adjustable 3-way cutter features a 3-sided carbide blade that allows you to trim, chamfer, and de-burr virtually any caliber of rifle or pistol brass. It features a built-in micrometer that allows for supremely accurate cut-length control and quick adjustability. 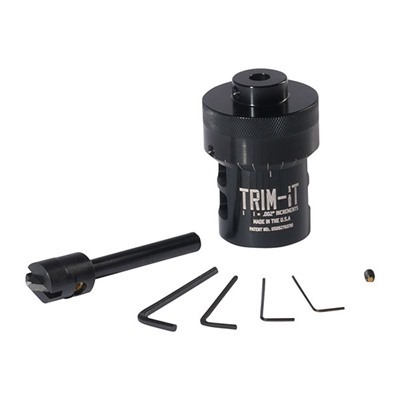 The TRIM-IT II is not caliber specific, interchangeable dies are available but sold separately.